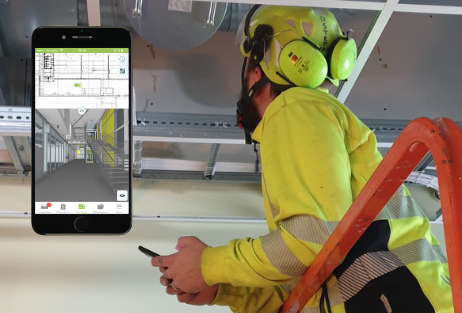 OTK Klimatinstallationer, a Swedish installation company and part of the Instalco Group, currently uses the Dalux on almost all projects after reaping the advantages of the Dalux BIM Viewer. “By using Dalux, we ensure everyone gets the latest drawings. This is a great advantage for project managers and installers who work on-site as they don’t wait for paper drawings when documents are updated,” tells Robert Mårtensson, Manager at OTK Klimatinstallationer. Dalux’s paperless system has helped companies like OTK make their projects accessible by all persons on the project, allowing for greater flexibility and efficiency on-site. Users are updated on time through their mobile devices allowing for improved coordination and execution throughout the process.